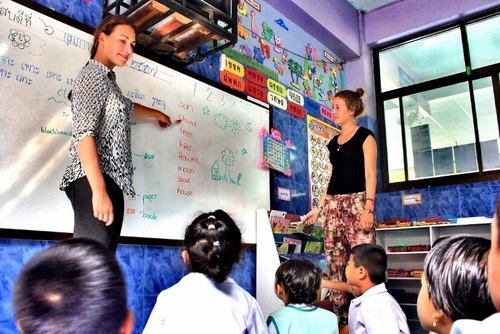 Looking to avoid the tourist crowds or make a difference in a country which generally gets less international volunteers than other more well known countries? 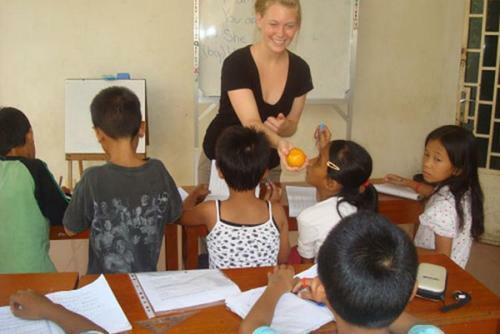 Check out our list of alternative volunteer destinations. 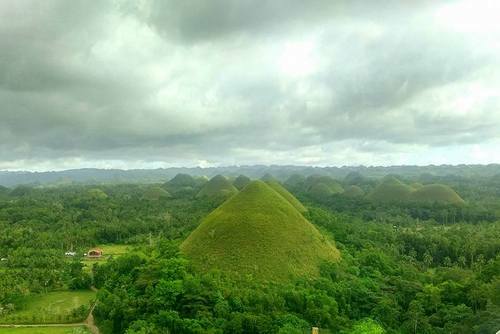 Want to visit somewhere remote unlike anywhere else you have possibly been in the world? Would you like to see or help giant tortoises? Plan a break to the Galapagos and see the place which Charles Darwin brought to life in his diaries. The Galapagos is very remote, some people volunteer in Ecuador and then book flights or crusies over. There are lots of research and conservation initiatives available to join here. 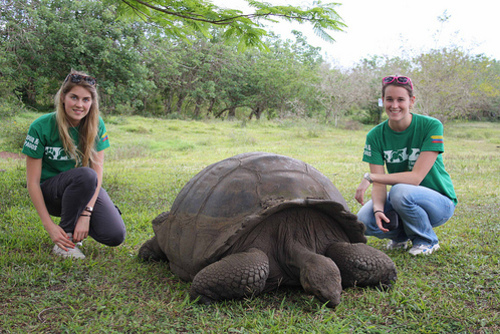 Apply to volunteer in Galapagos. When most people research options to go volunteering in Africa, many choose well known destinations like South Africa, Kenya and Tanzania. 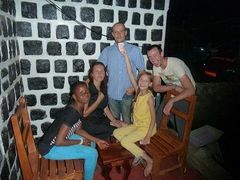 But if you would like an authentic experience in a different region why not consider Cameroon? Due to the ebola epidemic in North and East Africa, Cameroon has been seen as an off limits travel destination. But due to incedible work by international humanitarian organisations ebola is now under control. 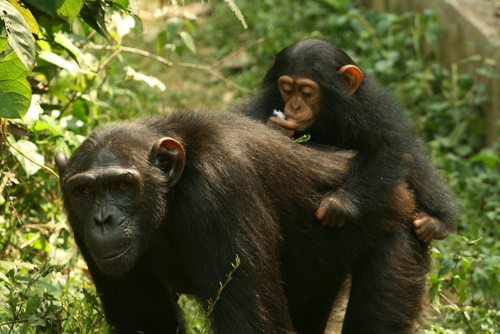 If you choose to go to Cameroon you can volunteer with chimpanzees - some of the most endangered specifies in the world. Apply to volunteer in Cameroon. 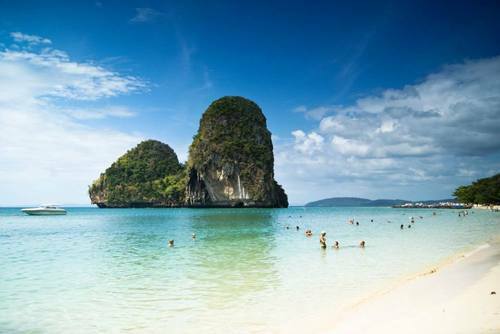 You might not be able to spot Laos on a map, this tine but spectacular little country located inbetween China, Cambodia, Vietnam, Myanmar in South-East Asia. 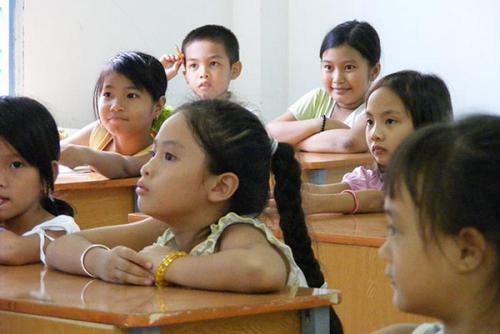 Most people apply to volunteer in Thailand or Vietnam but do not consider Laos. There are lots of authentic experiences and volunteer opportunities available with communities where you can make a real difference on the ground. 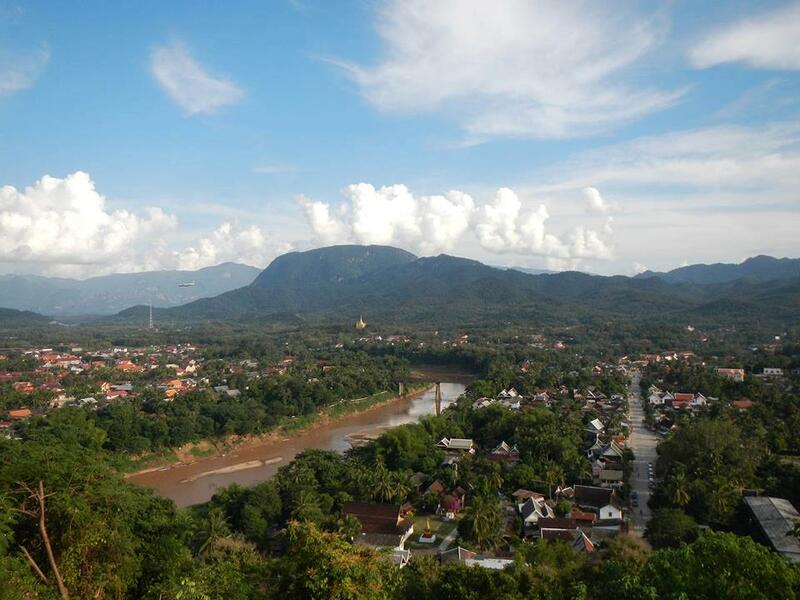 Apply to volunteer in Laos. Israel? Is that really off the beaten track? Old and recent conflicts have put a lot of people off the ideas of heading to help in Israel but the situation on the ground is safer than you might think. 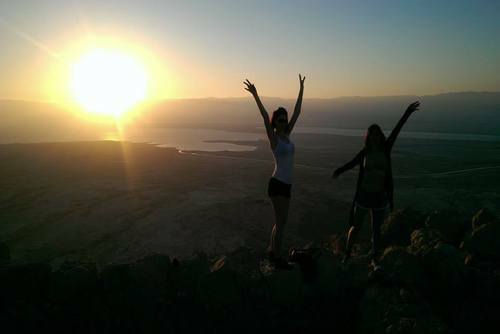 Lots of people book gap year programs in Israel but if you would like to do more than sightseeing then volunteering can be a great opportunity. You might also be surpised to learn you can apply to volunteer in Palestine too. Apply to volunteer in Israel. Looking to travel off the beaten track in rural Africa? Working in Malawi will be a life changing experience! There is real poverty in this country with thousands of people affected by HIV and AIDs. You can play an important role in helping the country develop. Apply to volunteer in Malawi. Like the idea of volunteering in Europe, but want to avoid hotspots like France, Spain and Germany? Why not head further east and make a difference in the Ukraine. 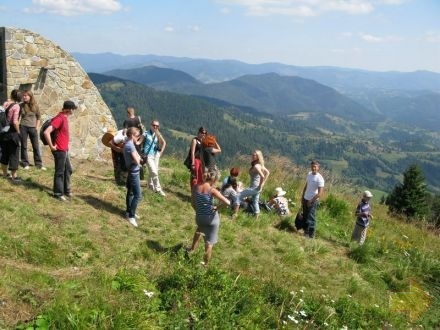 You can help communities, conservation or apply to teach English in the Ukraine and get paid. There is also the option to combine experiences and volunteer in Russia too. Apply to volunteer in Ukraine. 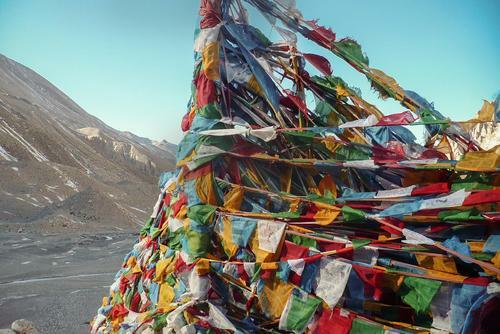 Search volunteer programs in Nepal. 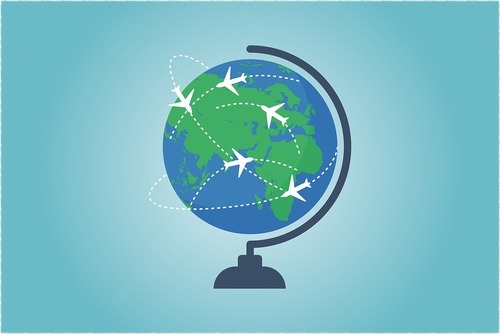 Due to political and safety issues, Zimbabwe has been a no go destination for most travellers. The situation is improving year on year and now there are lots of tours of Zimbabwe opening up the country to thousands of international visitors every year. There are so many projects available with exotic wildlife - image waking up and doing jobs with elephants and rhinos. 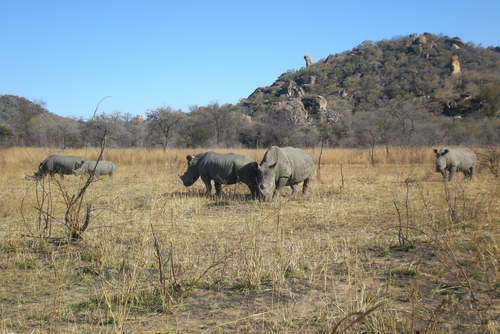 Find volunteer programs in Zimbabwe. 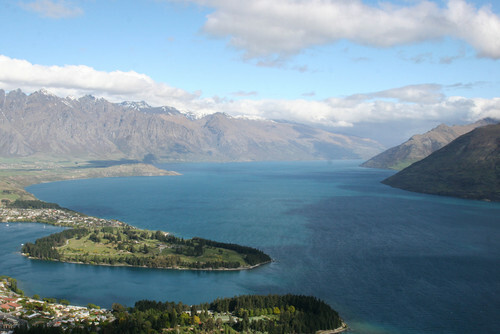 Thousands of people take gap years in New Zealand every year so you might be thinking how is this off the beaten track? Well, this is your chance to get away from it all and experience the beautiful remote wilderness of the New Zealand countryside. 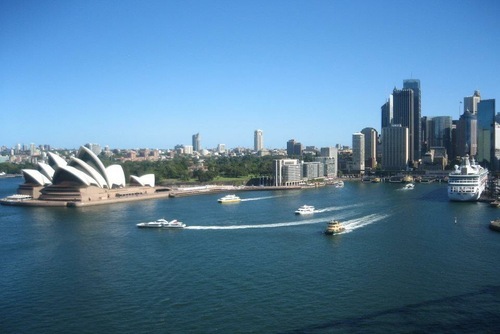 Find volunteer work in New Zealand. 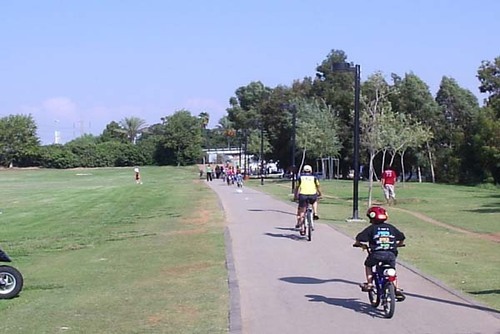 No matter where you live, Chile is a long way from most places in the world. 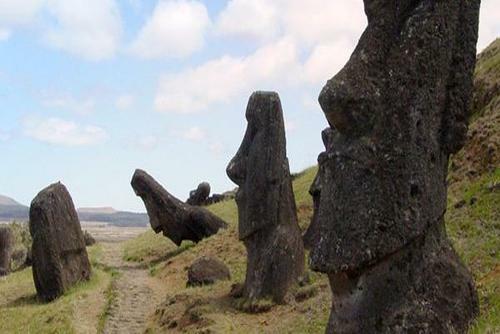 Located in southern South America, this spectacular country is an incredible place to see where you can really get away from civilisation by venturing to places like Easter Island and Patagonia. 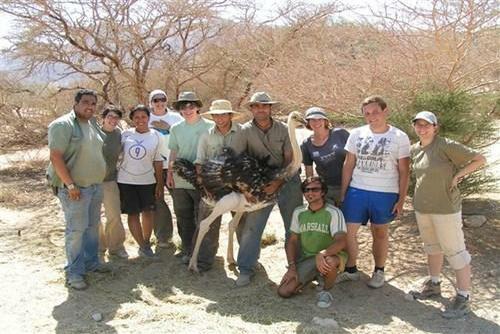 If the idea of volunteering in South America appeals to you then our programs in Chile are a great option. 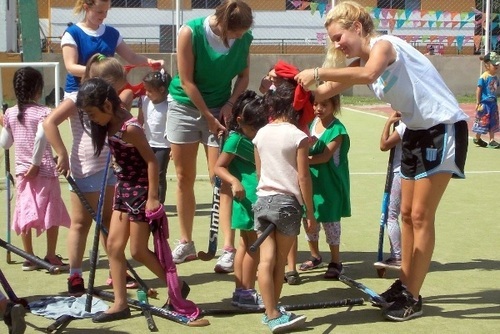 Find volunteer programs in Chile. 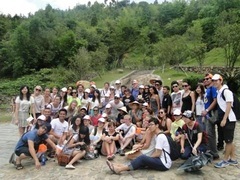 If you are still researching your trip search all of our volunteering programs abroad. 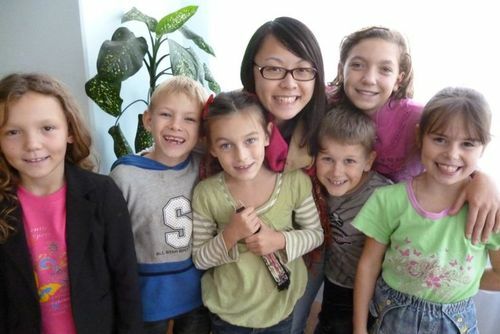 Volunteer in Ukraine with Childcare and Development Program - from just $34 per day! Volunteer in Cameroon with Medical Internship Program - from just $11 per day!